Rich deposits of the energy resources are among the main determinants of the geopolitical potential of the Central Asia region. The American scientists Geoffrey Kemp and Robert Harkavy elaborated the theory of the “strategic energy ellipse” stretching from the Caspian Basin to the southern part of the Arabian Peninsula via the Persian Gulf. The strategic energy ellipse, which among others unites the Caspian regions of Kazakhstan, Uzbekistan and Turkmenistan, contains over 70% of the world’s proven oil reserves and over 40% of the natural gas reserves. It describes the strategic energy ellipse as a key region for the future development of the world political and economical affairs. 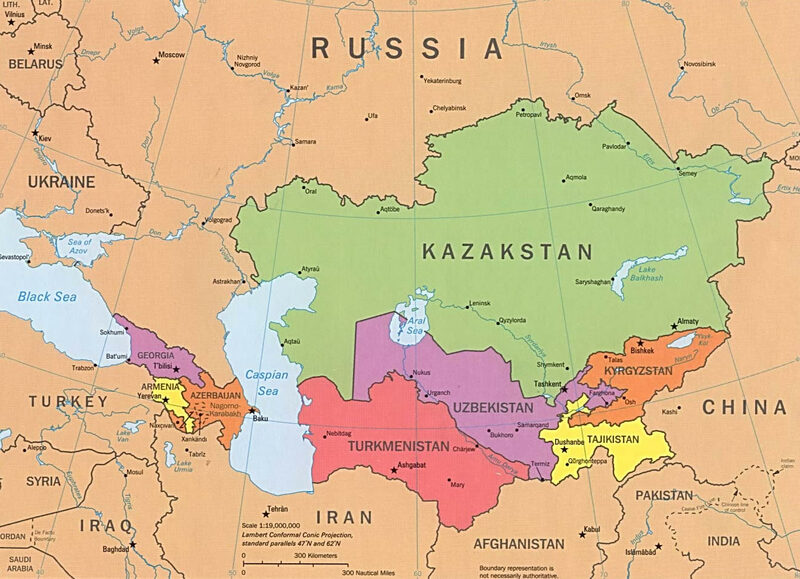 Energy resources are the decisive factor of the economical development of Central Asia countries. According to the global research “The World in 2050”, provided by HSBC, Kazakhstan, Uzbekistan and Turkmenistan are on the list of fast-growth countries for the period until 2050, with respect to their economical potentials. At the same time, the governments of Kyrgyzstan and Tajikistan permanently face the problems of poverty and unemployment within their population. Kemp G., Harkavy R. Strategic Geography and Changing Middle East. – Washington: Brookings Institution Press, 1997 – 493 p.